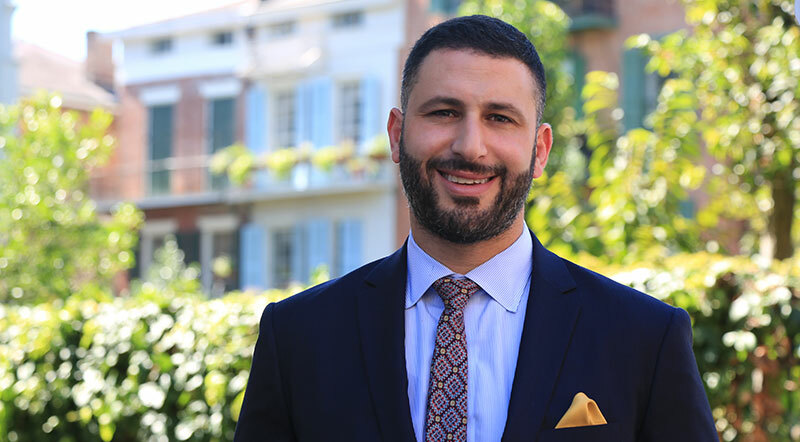 Attorney Ramez Shamieh is one of the select few attorneys licensed in Texas and Louisiana with a proven track record of obtaining maximum results for his clients. This is why he has been selected as a certified member of the national Million Dollar and Multi-Million Dollar Advocates Forum for the States of Louisiana and Texas. When selecting an attorney to represent you, credentials and experience matter. As a client, having a counselor who has earned these important affiliations means your team is equipped to achieve the best possible outcome. What is the National Multi-Million Dollar Advocates Forum? 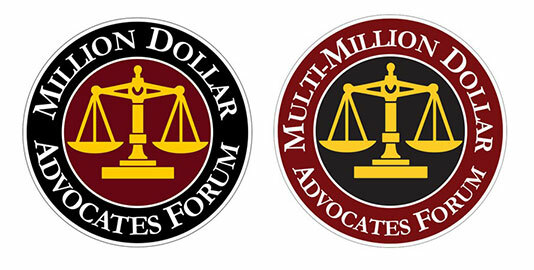 The national Million Dollar Advocates Forum and Multi-Million Dollar Advocates Forum include the most prestigious trial lawyers from across the United States. Membership is limited to attorneys who have won million dollar and multi-million dollar settlements and verdicts. Founded in 1993, there are approximately 4,000 Forum members across the United States- fewer than 1% of all U.S. lawyers. Forum membership not only acknowledges excellence in advocacy, it creates a national network of elite colleagues. Members must have acted as principal counsel in at least one case in which their client received a verdict, award, or settlement of one million dollars or more. When choosing a personal injury attorney, insist on representation with this record of success. 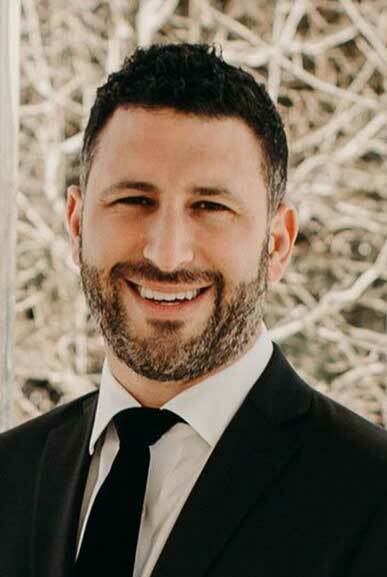 Mr. Shamieh and his team offer personal guidance to protect the rights of clients across Texas and Louisiana. Whether you’re dealing with an auto accident, wrongful death, workplace accident, product defect, or premises accident, Shamieh Law has a proven track record of winning million-dollar, and multi-million dollar judgments & verdicts.